During his own set, Future brought out Drake and the crowd went wild. 9. 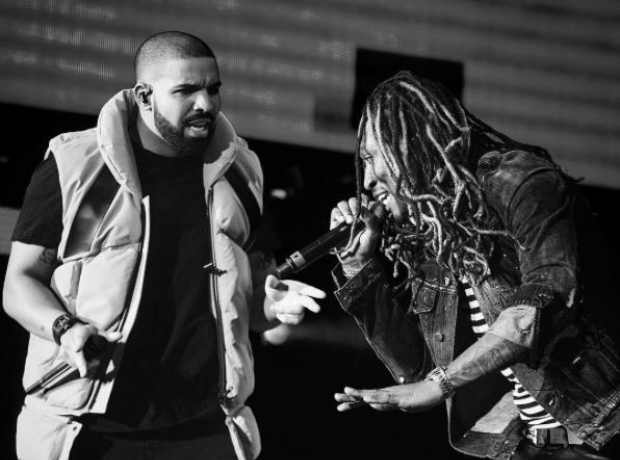 During his own set, Future brought out Drake and the crowd went wild.